So, I have tons of great news to share with y’all today. 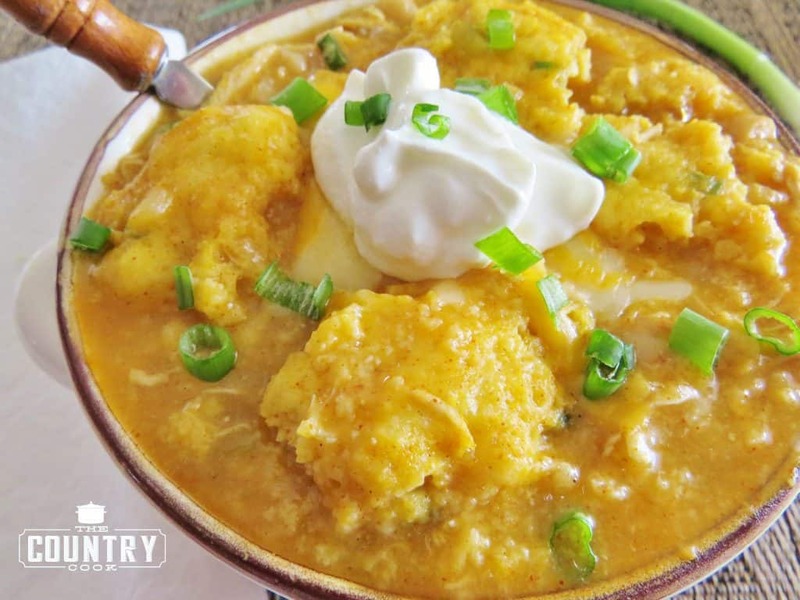 First there is this wonderfully warm and tummy-tempting chili with cornbread dumplings…but I have even more for ya! Yours truly is going to be a judge at this year’s National Cornbread Cook-Off at The National Cornbread Festival in South Pittsburg, Tennessee. Say what? I know, right? How excited and honored was I when they asked me to be a part of this super fun event?! Me and cornbread is like peas and carrots. I’m going to be there with my very good buddy, Stacey from Southern Bite and Christy from Southern Plate. We are birds of a feather and we are flocking! Have any of y’all ever been to the National Cornbread Festival? This will be my first time going but I just cannot even tell you how thrilled I am to be attending. Now, I always say that I ain’t got no right to judge anyone about anything. But ya know, the National Cornbread Cook-Off has to be won by someone. And well, someone has to decide which dish has to be tops, right? This was last year’s winning recipe. 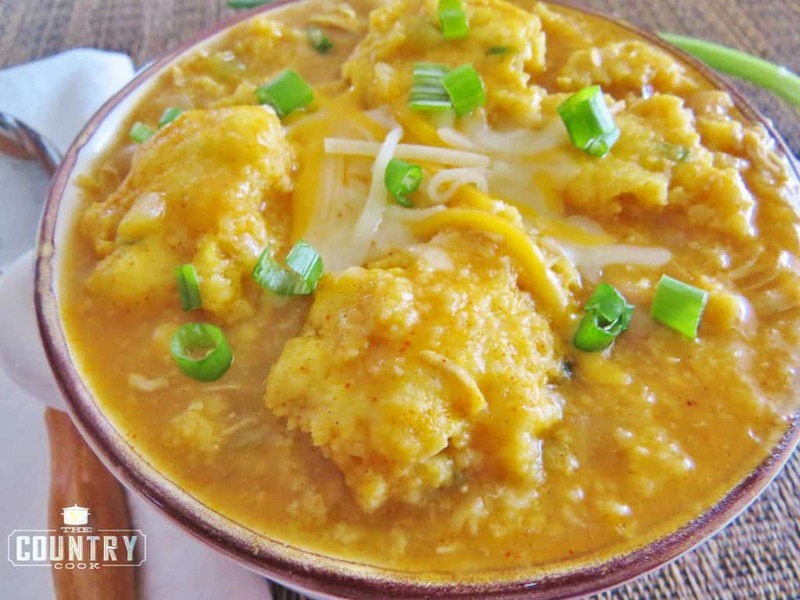 Roasted Poblano Chicken Posole with Floating Corn Cake Islands from Lorie Roach. 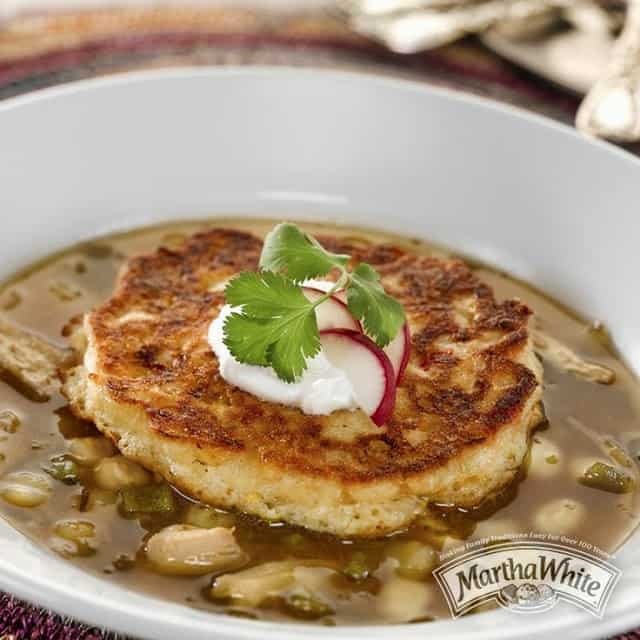 I had a chance to try this recipe last summer when I was visiting the good folks at Martha White. Wow! I mean, wow! I have never had anything like this. Ever. I can see why it was the winning recipe. It is amazing! 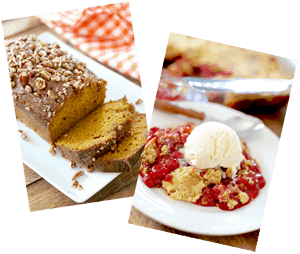 So today, I’m sharing a recipe that is inspired by the Cornbread Cook-Off. Chili and Cornbread, they just go together. A match made in heaven. 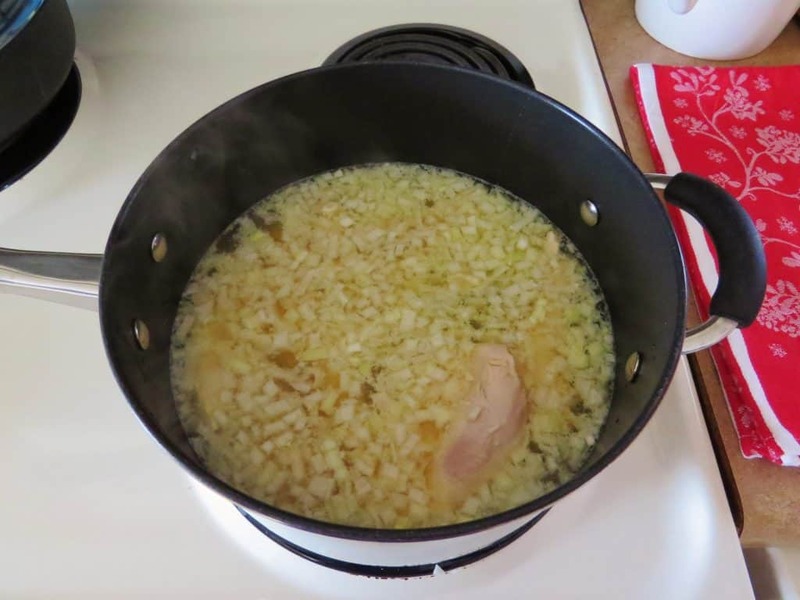 In a large pot, over medium-high heat, add in chicken stock, water, diced onions, garlic and chicken tenders. 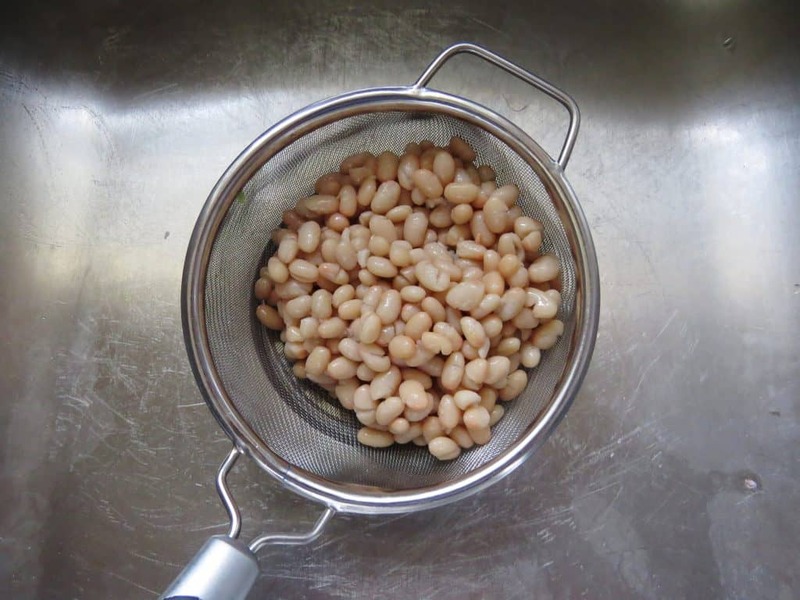 Usually while my chicken is cooking, I start opening cans and draining the beans. 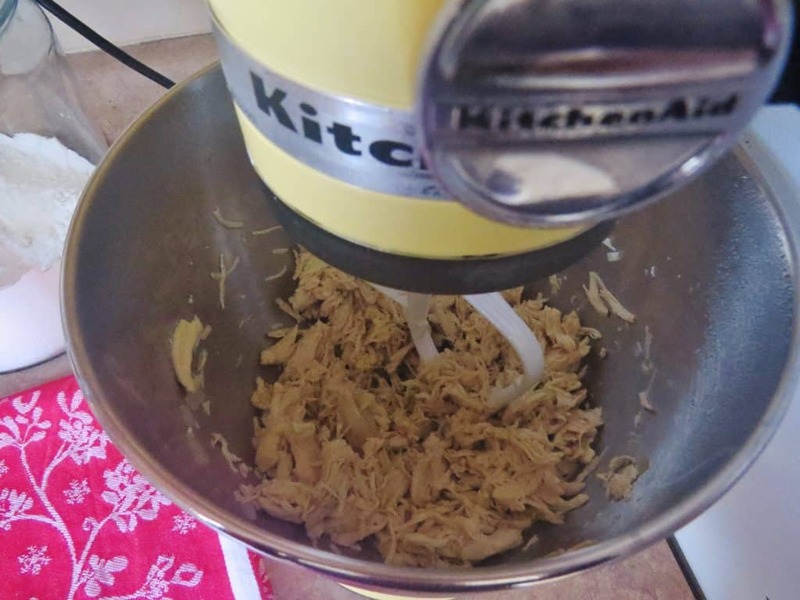 Take chicken out and shred using two forks or your stand mixer. To the pot, add in taco seasoning, white beans, corn, cream of chicken soup and green chiles. Stir, then add in shredded chicken. Stir again. Cover and cook on medium while you are making the dumplings. 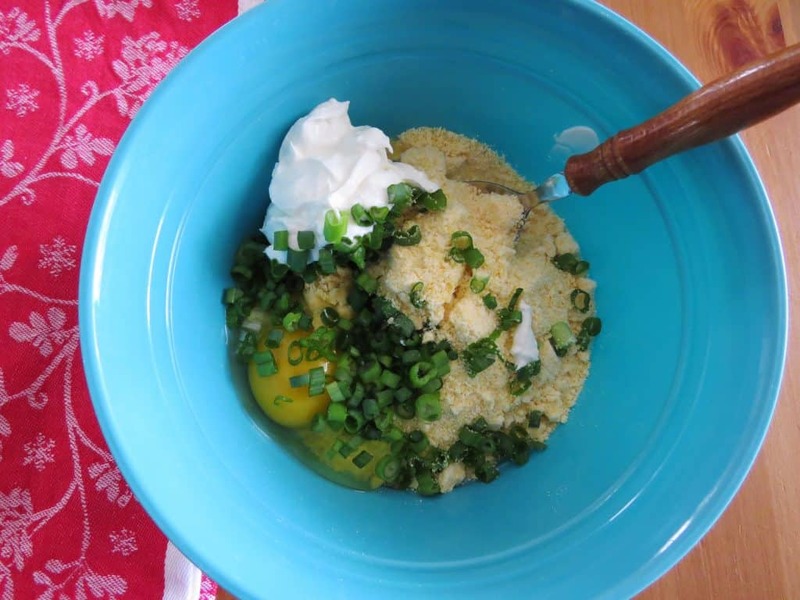 In a medium bowl, combine corn muffin mix with green onions, egg, sour cream and cheese. Combine well until a stiff dough forms. *Note: You are not going to use all this dough for the dumplings. We only need half of this batter. You could certainly use it all but it depends on how many dumplings you want. If you make the full batch, you will need to add additional chicken broth to your chili because these dumplings will soak up some liquid. You can use the other half of the dumpling batter to make mini muffins to serve with this or freeze it for later use. 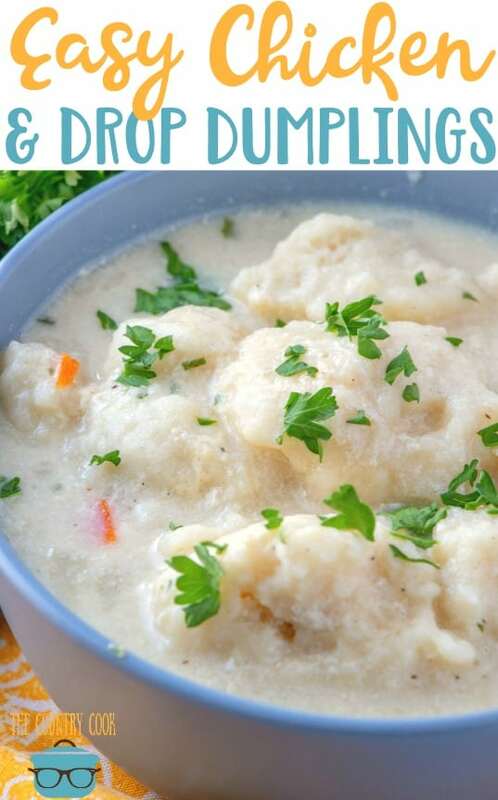 Drop the dumplings (using only half the mixture) by the teaspoonful into the pot. Cover and allow dumplings to steam for about 10-12 minutes. They will puff up. To test if they are done, poke a toothpick inside one. If it comes out clean (with no batter on it), they are ready. Ladle into a bowl and serve. 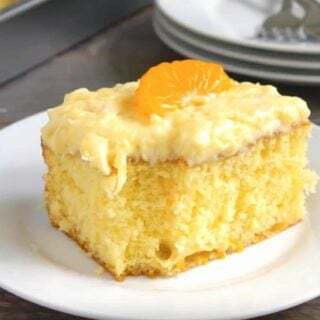 Now, I think it is a must to serve this with some sour cream and shredded cheese on top. The sour cream just adds such great flavor to this. Updated: This post originally had a giveaway where we asked folks if they preferred sweet or unsweetened cornbread. That giveaway has now ended. 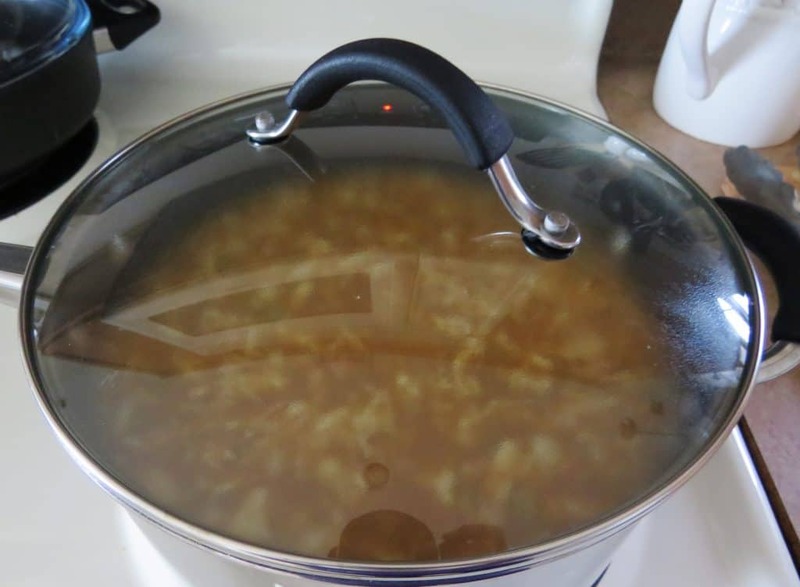 In a large pot, over medium-high heat, add in chicken stock, water, diced onions and garlic and chicken tenders. 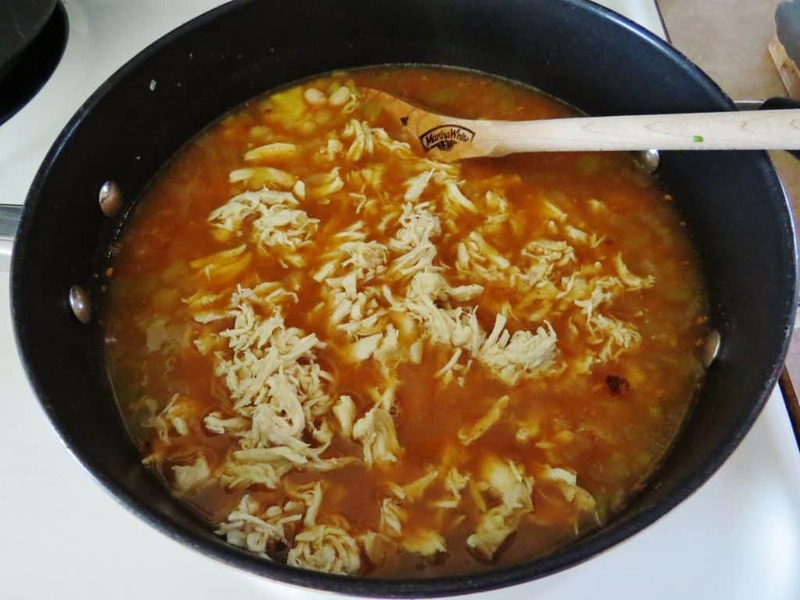 Cover and cook chicken until done (about 15-20 minutes). To the pot, add in taco seasoning, white beans, corn, cream of chicken soup and green chiles. Stir, then add in shredded chicken. Cover and cook on medium while you are making the dumplings. 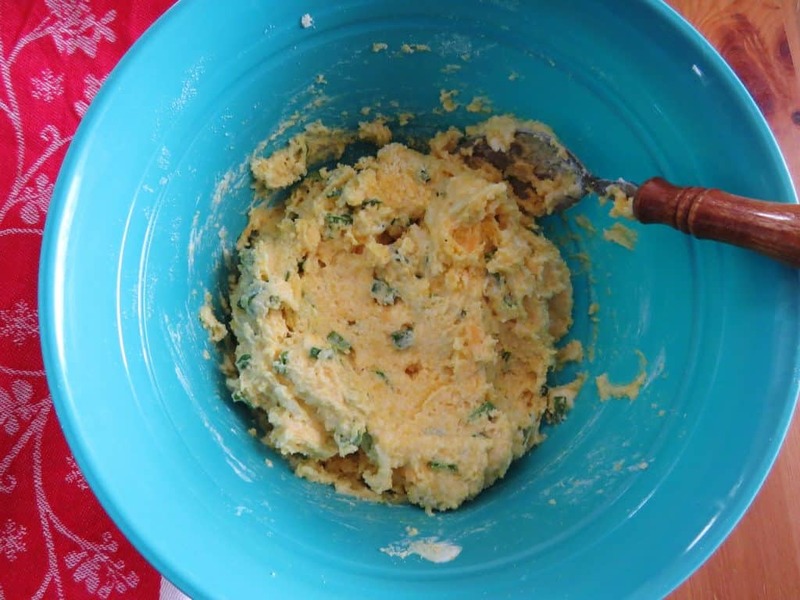 In a medium bowl, combine corn muffin mix with green onions, egg, sour cream and cheese. Combine well until a stiff dough forms. 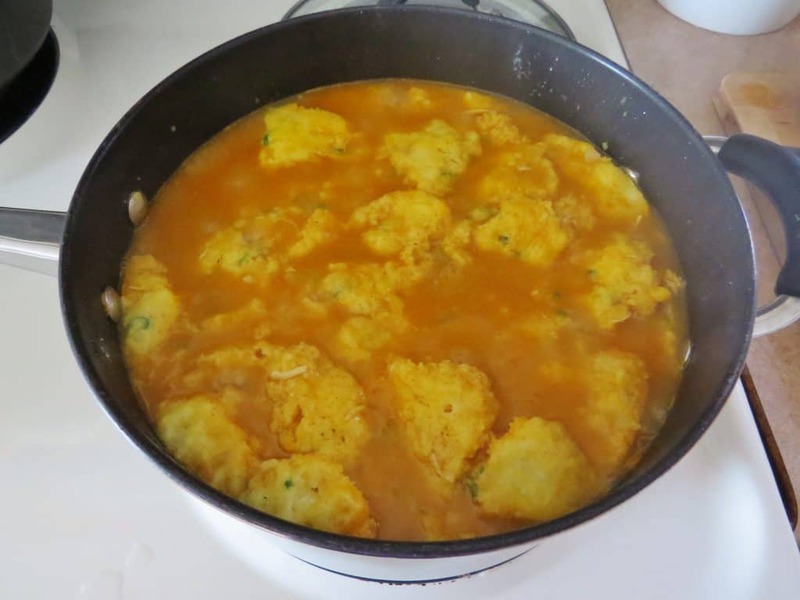 Drop the dumplings (using only half the mixture) by the teaspoonful into the pot. Cover and allow dumplings to steam for about 10-12 minutes. They will puff up. To test if they are done, poke a toothpick inside one. If it comes out clean (with no batter on it), they are ready. You are not going to use all this dough for the dumplings. We only need half of this batter. You could certainly use it all but it depends on how many dumplings you want. If you make the full batch, you will need to add additional chicken broth to your chili because these dumplings will soak up some liquid. You can use the other half of the dumpling batter to make mini muffins to serve with this chili if you'd like. 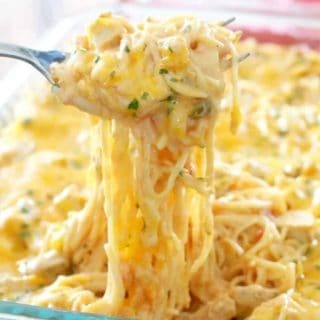 Serve with sour cream and shredded cheese on top. The sour cream just adds such great flavor to this. I prefer un-sweetened cornbread. I may put honey on it (with butter, of course) but I never add sugar to the batter. Just sayin'! ha! ha! I love sweet cornbread, but my husband does not. So we compromise, and alternate between the two. 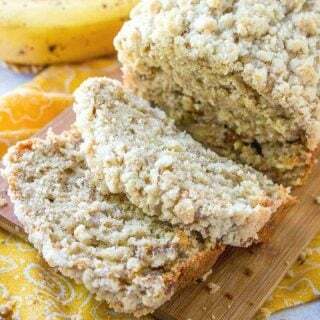 I love my cornbread savory with sweet added with honey! I like it both ways…but i think my favorite is with a little sugar. I tried this recipe and we loved it. I should have made a double batch because there just wasn't enough of it. 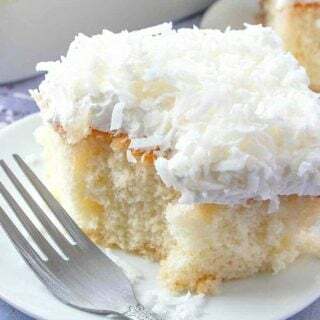 I have tried countless recipes for cornbread but always go back to using Jiffy Cornbread Mix, if I could find a recipe that tastes like it I would be one happy camper. Thanks for the recipe. 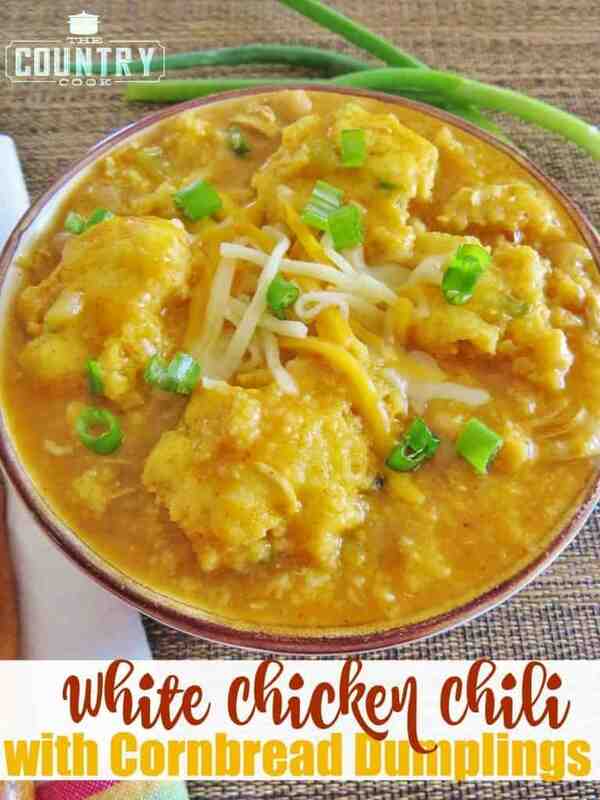 Yuuum, I am adding these dumplings to every chili that I make from now on! 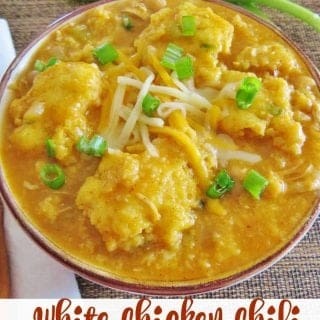 Brandie I just made your White Chicken Chili with Cornbread Dumplins!! Omg so good!!!! Will def be making it again!! Havent met one of your recipes I havent loved yet lol!! Thank you for sharing them!! I'm so excited to make this — and keep "visiting" the recipe on my iPad — and will do so this week but Martha White isn't a mix my grocery stores in Southern California carry. I've always used the small box of Jiffy, which requires a bit of milk and some eggs, and makes an 8" skillet. Is that comparable to Martha White mix/would that work as a substitute? Many thanks!! I only have access to the boxes of Jiffy Cornbread. Am wondering what the size of your packet is. Concerned I may have too much mix. This recipe looks great and I want to make it soon. Thank you! Wow! 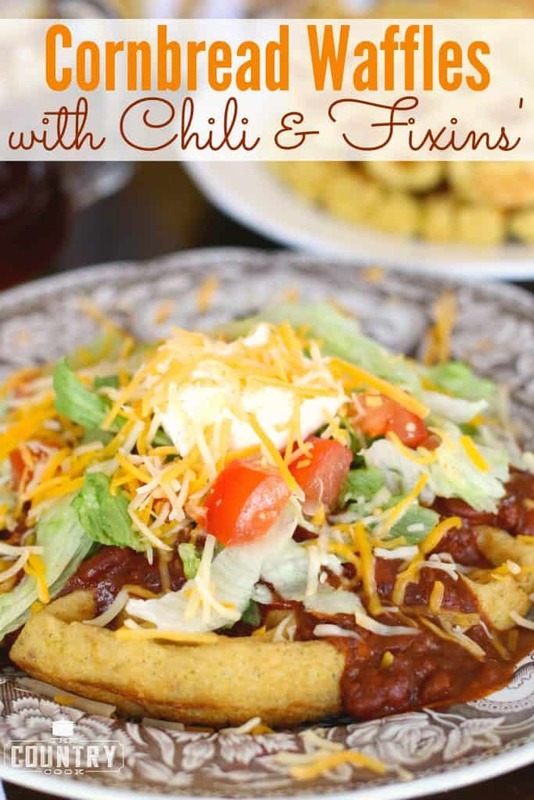 This is some fantastic and super easy chili. It tastes like I've had it cooking all day, and was ready in less than an hour from start to finish. The only change I made was to not use sweet cornbread mix, because while I do like sweet cornbread, I thought savory cornbread would appeal to my family better. t think it would be good with sweet dumplings, to even without the dumplings too. Fantastic! Thanks! I'll be adding this into rotation, and even making some to freeze. Hi, could you tell me where I can find the recipe for the ROASTING POBLANO CHICKEN POSOLE WITH FLOATING CORN CAKE ISLANDS by Lorie Roach. Thank you, love your recipes….. 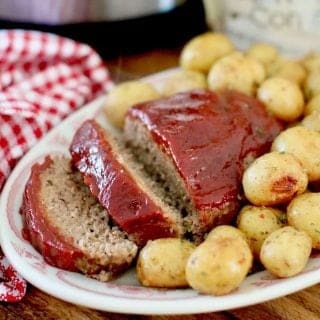 I want to make this recipe for dinner tomorrow night but in Australia we don't have cornbread & muffin mix. What could I use as an alternative that is easy to use/make? Am I missing something? Why are most of the comments about who likes sweet or unsweetened cornbread? I’m on here to find out if you made it and if it tastes good! I think it sounds amazing ! 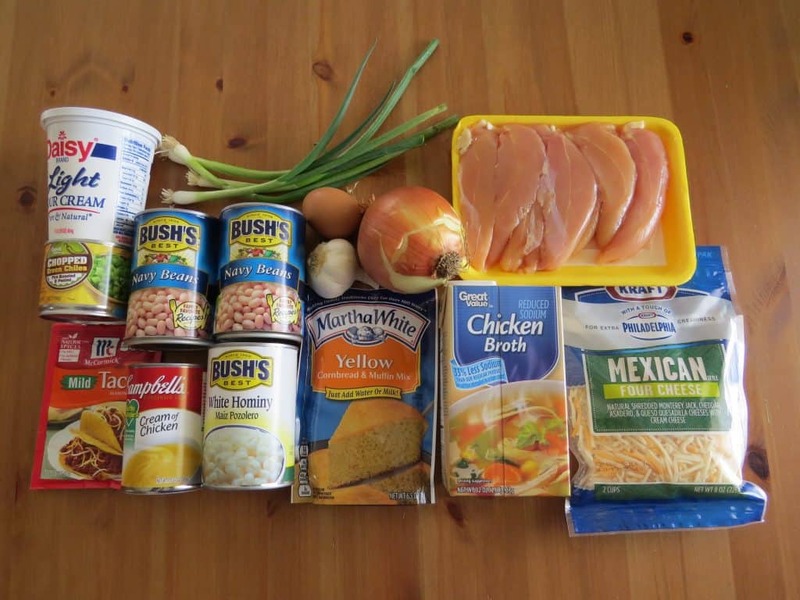 My question regarding the recipe vs the picture showing the ingredients: The photo shows TWO cans of beans but the recipe calls for only ONE, so wondering which? 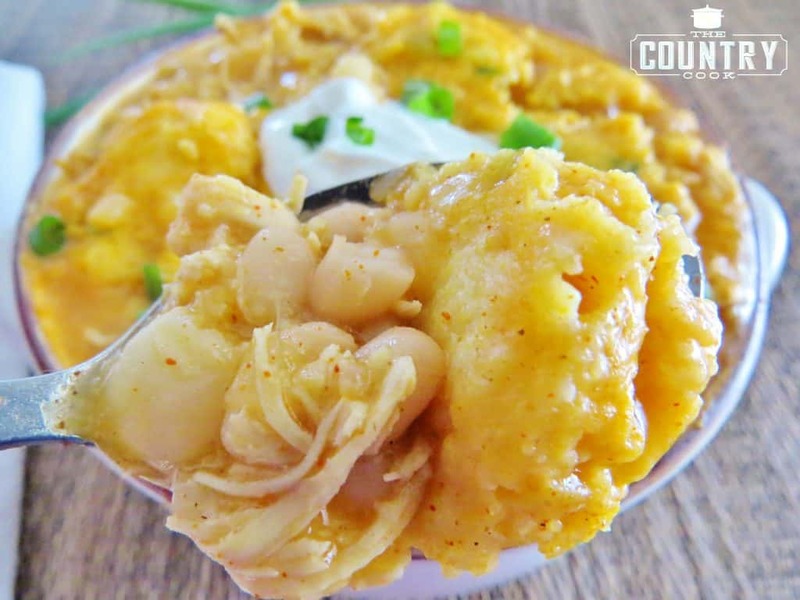 Also, the photo shows a can of white HOMINY, and while hominy is derived from corn, it is not ‘corn’ as one generally thinks of corn, so is the recipe truly calling for corn, or for hominy? 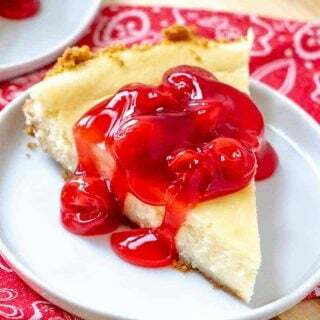 I know it may not matter, but I do usually try to make a recipe as given without adjustments on the first go-round, making adjustments for my, and my family’s, tastes if I think it’s worthy of a repeat. The finished product in the photo looks absolutely amazing, and I look forward to making this once I have clarification on the ingredients. Thank you.